Year 2 Graphic Design students presented final drafts of their publication projects this week. 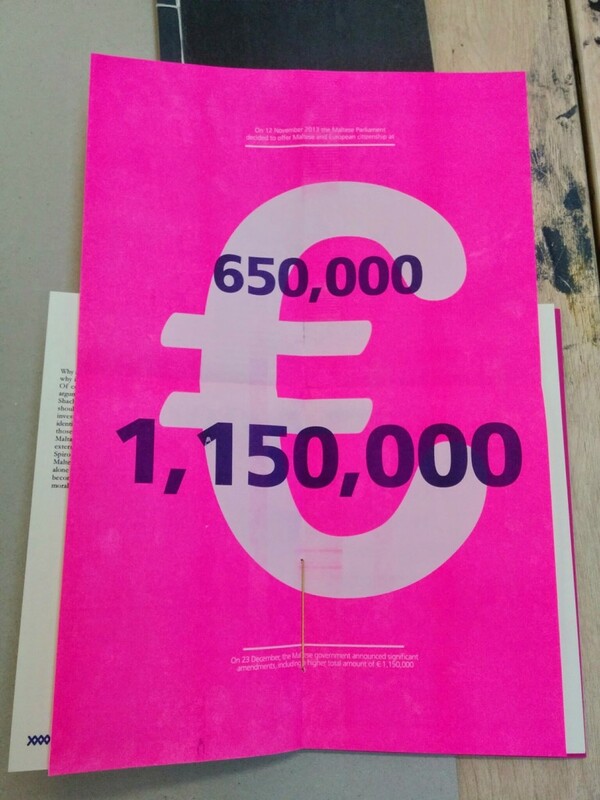 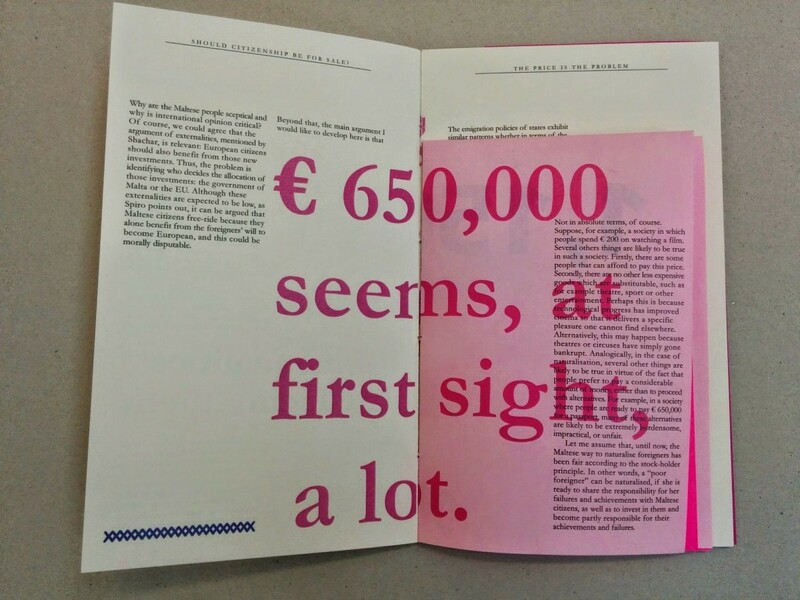 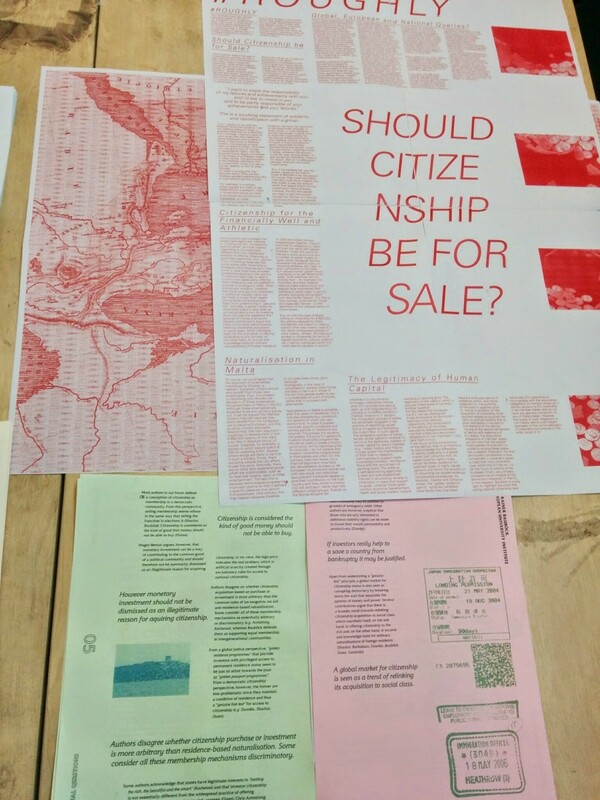 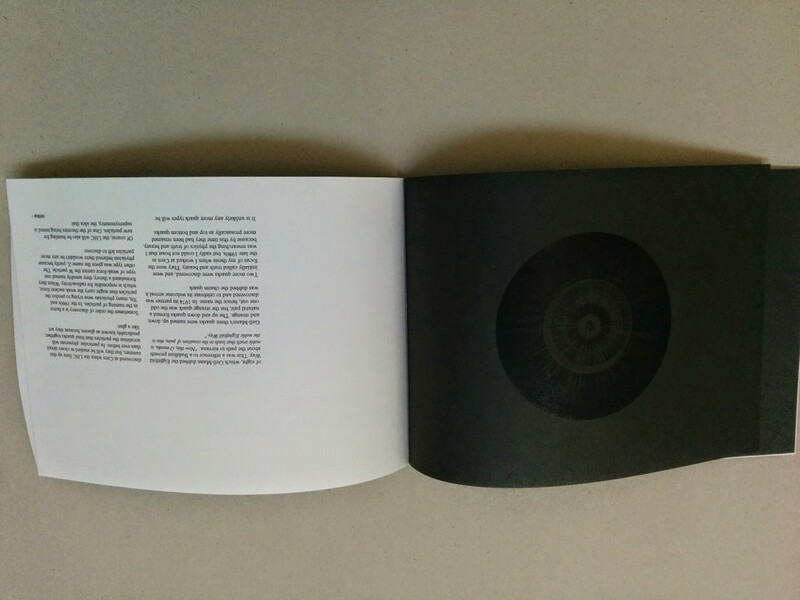 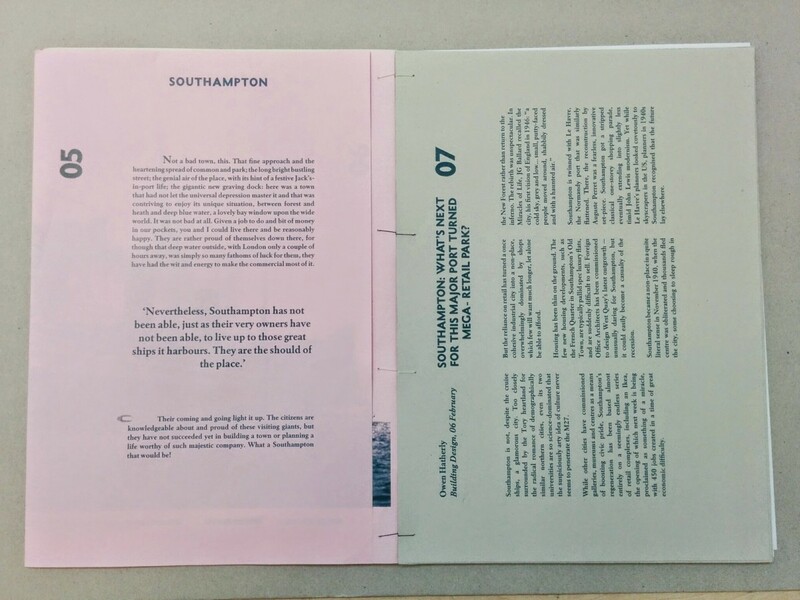 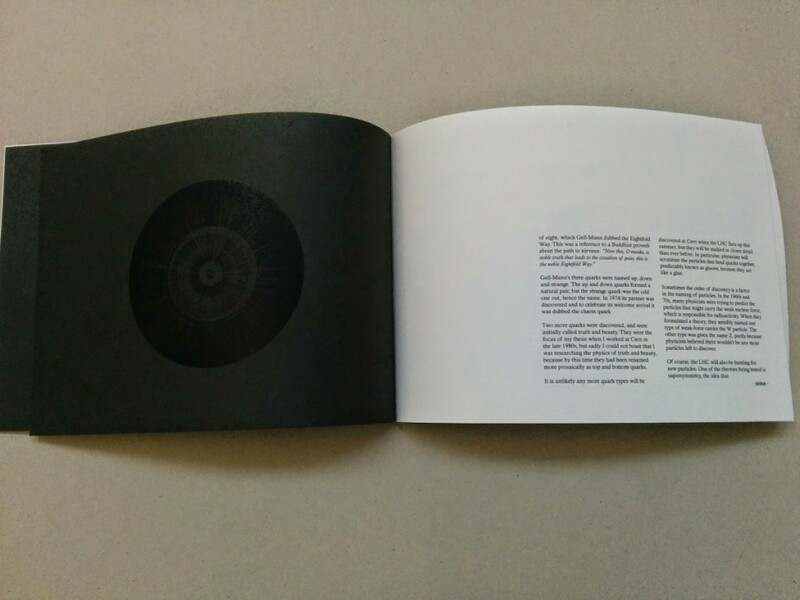 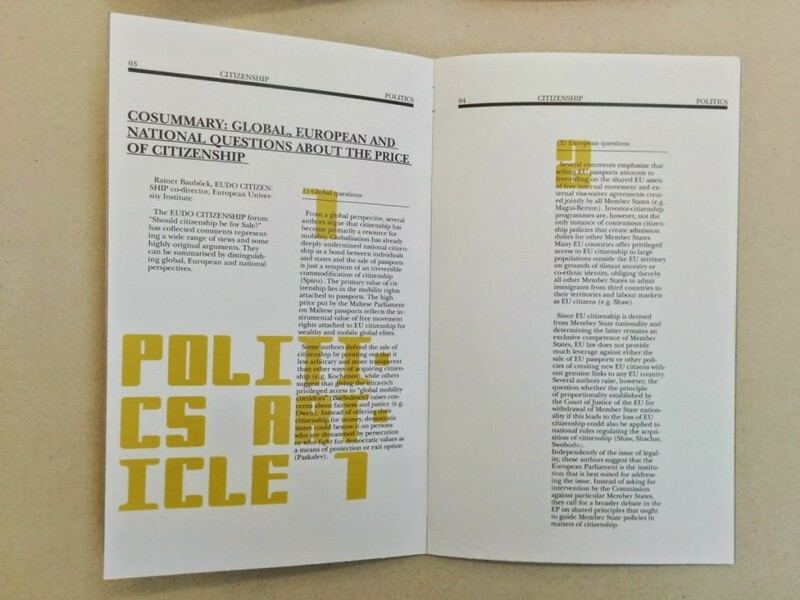 Each student has been given a set of articles and images with which to develop their individual editorial design direction, exploring processes, format and publication context. 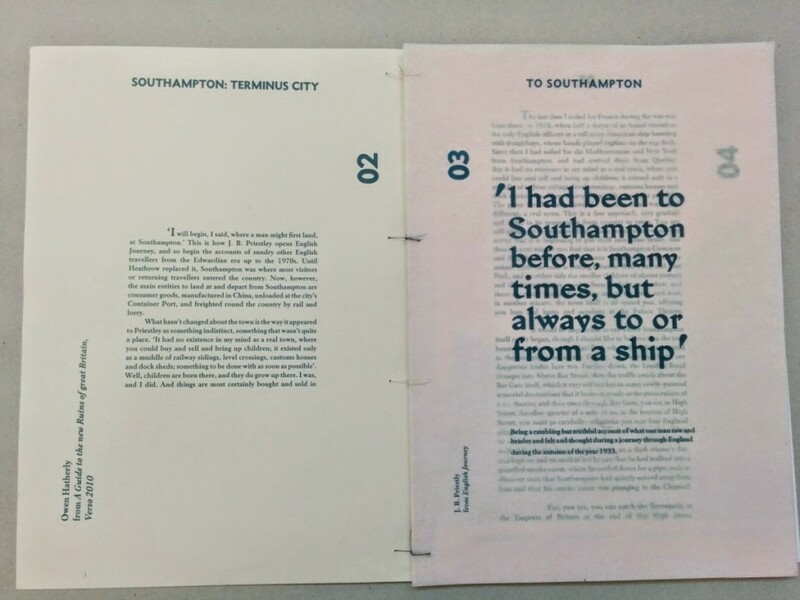 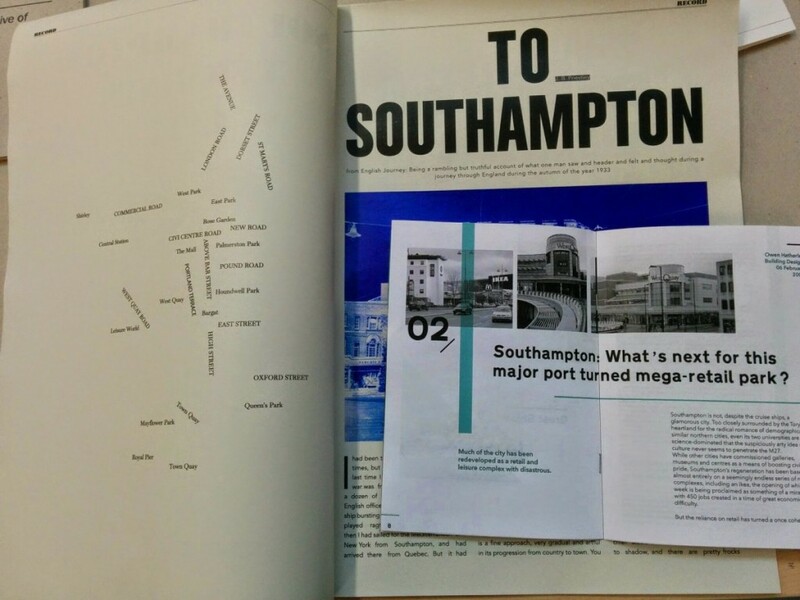 The articles are based around Southampton City Design and Modernist architecture, European and Global Immigration and citizenship, and the Cern Project and atomic particles and events. 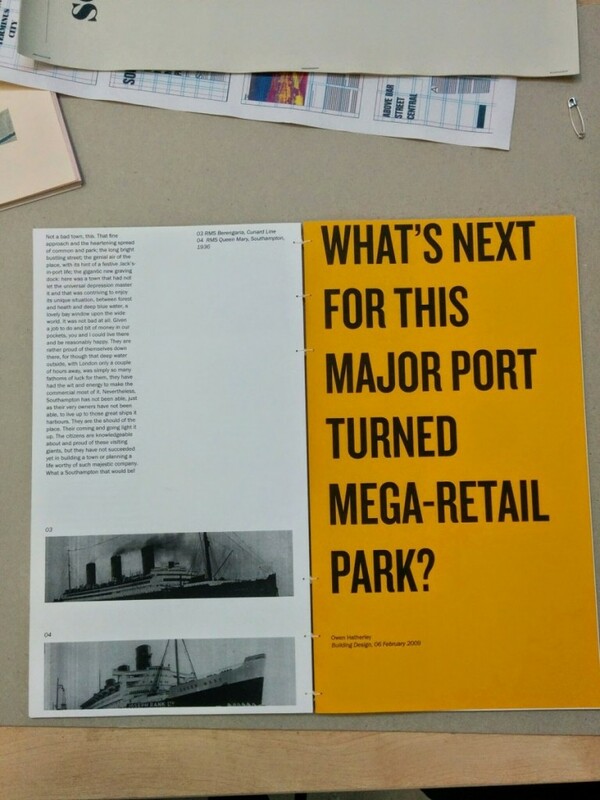 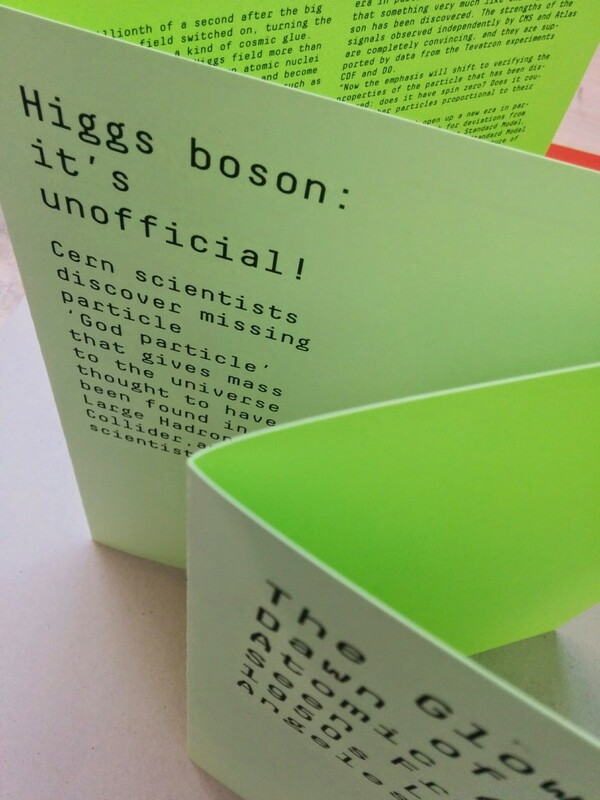 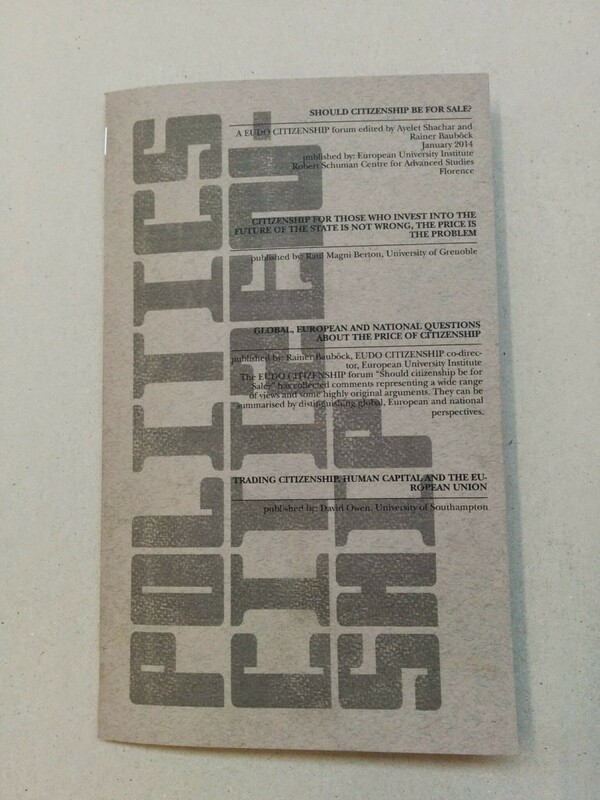 The final publications will be exhibited in a few weeks as part of our Year 2 end of semester events.